With a active family or in our case active children they tend to have stinky feet during and after sports. 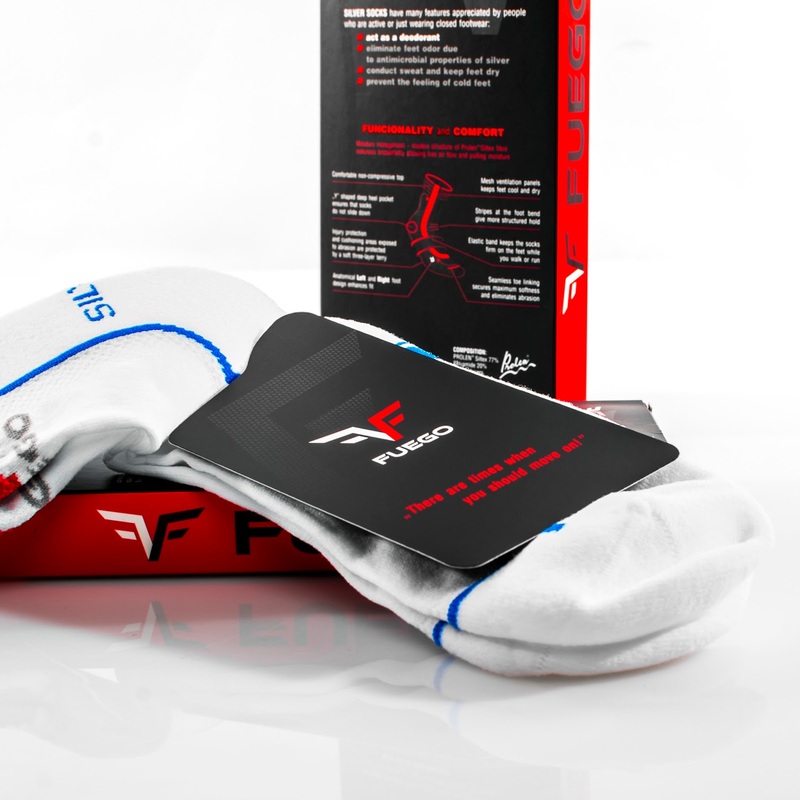 With these Fuego Elite Performance Athletic Crew Socks we can cut down on the smell and germs with antimicrobial properties of silver. These socks have it all at the fraction of a price of other socks on the market. Injury protection, seamless toe, mesh ventilation, anatomical left and right, as well as the size letter printed on the bottom for mother like me who have to make sense of the massive sock piles on laundry day. My daughter is very excited to give these the real test during British Soccer Camp this summer and fall sports right after that. You can purchase Fuego Elite performance athletic crew socks on Amazon. What Fuego has to say about their product. 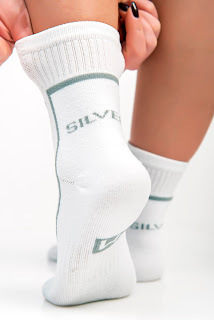 Our socks have silver content which eliminates feet odor, conduct sweat and keep feet dry.Seamless toe closure secures maximum softness and eliminates abrasion. Disclosure: MarksvilleandMe received one or more of the products mentioned above as part of a promotion with Tomoson and Fuego. Regardless, MarksvilleandMe only recommends products or services we use personally and believe will be good for our readers. Some of the links in the article may be “affiliate links.” This means if you click on the link and purchase the item, I will receive compensation. If you would like MarksvilleandMe to review a product or service please contact us at marksvilleandme@gmail.com.